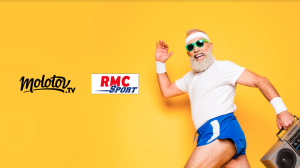 In a sign of the growing rapprochement between the pair, Altice France’s premium sports channels are to be distributed by OTT TV platform Molotov. Altice’s five RMC Sports channels will be made available to Molotov’s estimated seven million users for €18.99 a month without an ongoing contract, enabling Molotov viewers to tune in to UEFA Champions League coverage, which kicks off next week with the fixture between Manchester United and Paris Saint-Germain. 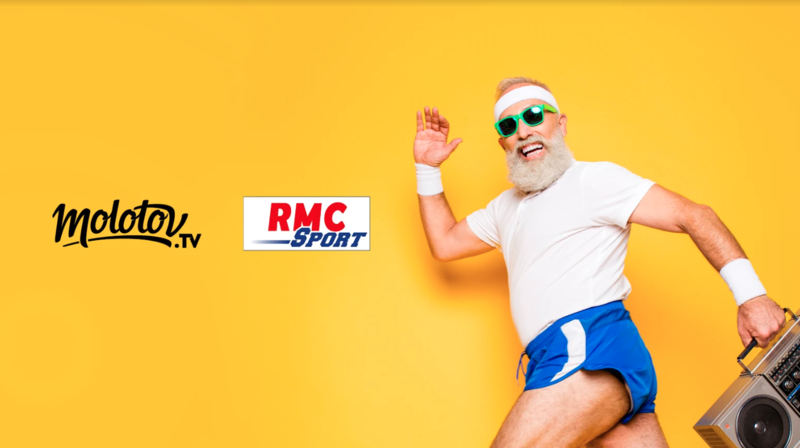 In addition to channels RMC Sport 1-5 and RMC Sport News, Molotov users will be able to access RMC Sport 1 UHD, Altice France’s 4K UHD TV service. In addition to the Champions League, RMC Sport brings Europa League football, the English Premier League – ahead of Canal+’s reacquisition of the rights for the next three seasons – Portugal’s La Liga, EuroLeague basketball and ATP 250 tennis among other sporting fixtures. The deal comes a week after Altice France revealed it was in exclusive talks to take a majority stake in Molotov. The two companies have entered into exclusive negotiations, with Altice promising to give Molotov the means to become a major OTT TV actor in France and internationally, and a vehicle for the distribution of French and international content globally. Molotov offers a streaming service that is primarily free-to-view, with pay TV services and other premium functions including a €3.99 fee for recording a certain number of programmes offered as optional extras. Prior to the pair opening talks on the acquisition, relations between Altice and Molotov were strained. Altice was not keen on what it saw as the streaming outfit’s illicit exploitation of its programming by charging for recording functionality. The pair came to blows last year when Altice demanded that Molotov stop enabling recording of its channels, and demanded a payment for allowing this. Altice’s case was in turn challenged by Molotov, which argued that under a French law of 2016, private copying in the cloud was allowed if the responsible service provider paid a royalty to collecting outfit Copie France, which in turn distributed the fees to copyright collecting societies such as SACD or SACEM.